Paulina is a fully certified STOTT PILATES® Instructor Trainer. She is an Instructor Trainer for MERRITHEW™ specializing in STOTT PILATES® and was awarded the prestigious title of Lead Instructor Trainer in 2014. She has been a Master Trainer for barre methods and is currently an Instructor Trainer for Total Barre™. She is a former dancer, having graduated with a degree in Dance Kinesiology from the National Dance School of Mexico. She was trained and certified at the STOTT PILATES® International Certification Center in Toronto, Canada. Paulina has been teaching the STOTT PILATES® method for over a decade both nationally and internationally in over 10 different countries as a bilingual Instructor Trainer. Teaching and presenting at numerous venues in North and South America, the Caribbean, Asia and Australia. 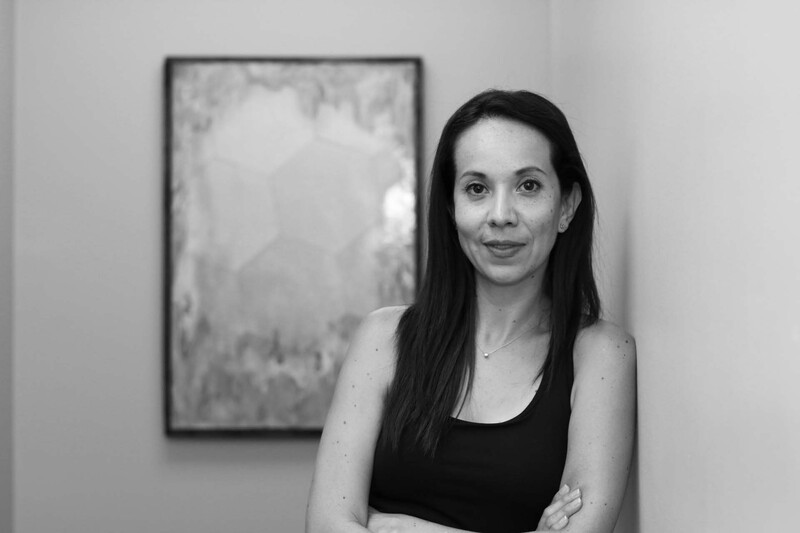 Paulina was the technical director of the STOTT PILATES® Licensed Training Center in Mexico City. She enjoys teaching both group and private classes, as well as working with injuries and special populations. Additionally Paulina is certified ZEN·GA™ instructor and is level II certified GYROTONIC® Trainer. Paulina continuous to develop her teaching practice by staying up to date with current studies in mind-body practices, fitness, anatomy and kinesiology.